Perrygrove Railway runs through farmland and woods on the edge of the Forest of Dean. Passengers can ride on the train to use activities including a Treetop Adventure, a covered picnic and play area at Foxy Hollow, an Indoor Village with secret passages, and a den-building area in the woods. Perrygrove Railway is a heritage railway of 15 in (381 mm) gauge. It is located at Perrygrove Farm in the Royal Forest of Dean near Coleford, Gloucestershire, England. Trains travel at frequent intervals on a round trip of 1 1⁄2 miles (2.4 km) between four stations. The railway was inspired by the minimum gauge estate railways or British narrow gauge railways developed by Sir Arthur Heywood at the end of the 19th century, including his pioneering Duffield Bank Railway and the later Eaton Hall Railway. 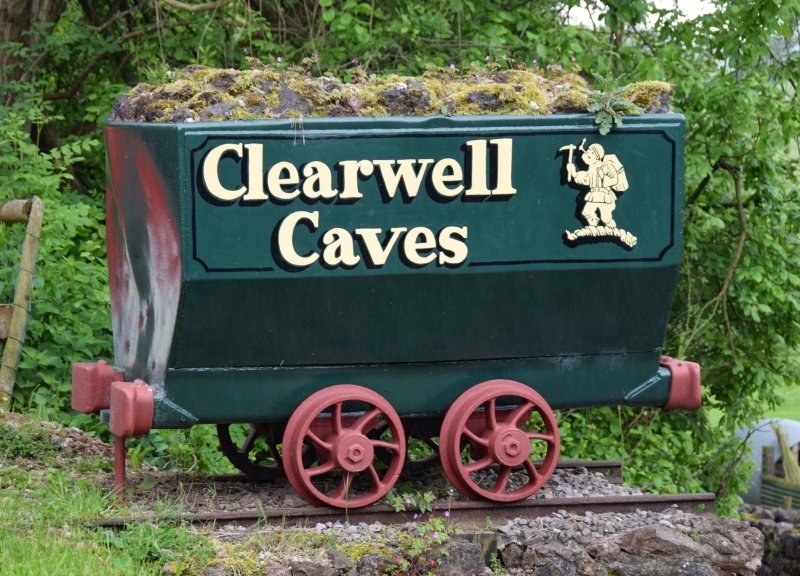 Until mid 2014, based at Perrygrove were the Heywood Collection and associated replica vehicles built by James Waterfield, including the locomotive "Ursula" and the Duffield Bank Dining Carriage. These are now in private storage offsite. Please give us your overall rating for Perrygrove Railway & Treetop Adventure.